Differentials are an important component, which every electric car will need. Automotive manufacturers are ramping up their capability and one important requirement is the mass production of differentials for the burgeoning electric vehicles market. Fiber lasers can help massively by replacing traditional differential manufacturing techniques, which we go on to discuss. 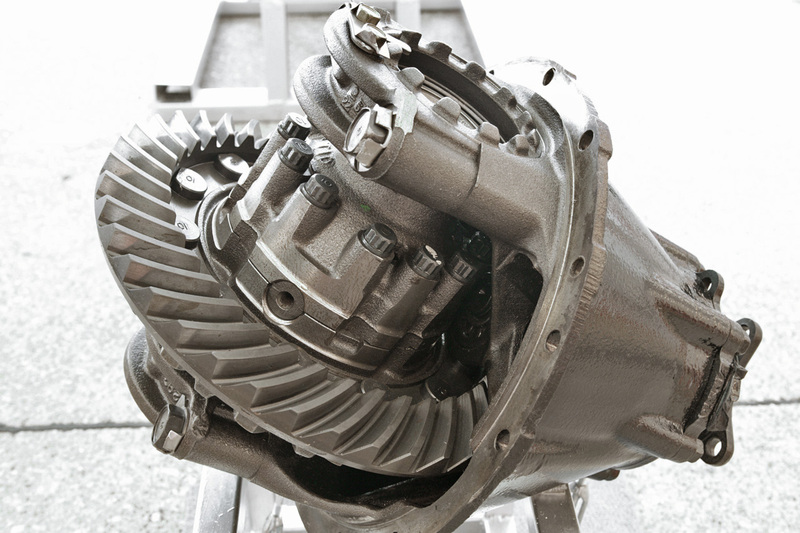 What is an electric differential? Differentials are used in all cars including electric and internal combustion engine (ICE) models. The differential enables the required torque for each driving wheel, and it is the differential, which allows wheels to operate at different speeds. An electric differential replaces a manual differential used in ICE cars. The differential really comes into play when the vehicle is cornering, as here the inner/outer wheels are rotating at differing speeds (hence the name “differential”). The electric differential ensures that the correct amount of torque is supplied to power each wheel as the corner is navigated and also in all driving of the vehicle. Traditionally produced differentials require a classic screw/bolt type connection between a ring gear and a differential housing. The screw/bolt used is sizable as it requires high-strength levels. Various machining and assembly processes are required to complete the final differential. Laser beam welding – using standard laser beam welding techniques, the various differential parts are seamlessly welded together. The fiber laser is programmed to exactly weld in the precise places required. The depth and weld shape can be varied as is required. Laser welding is just one of the applications that an SPI fiber laser can deliver. We embrace the “e-mobility” revolution and welding of differential gears is just one important example. Why not contact SPI Lasers now to discuss the many ways in which our fiber lasers can help to transform your processes? To read further new articles from SPI Lasers, Click here to subscribe to future updates.